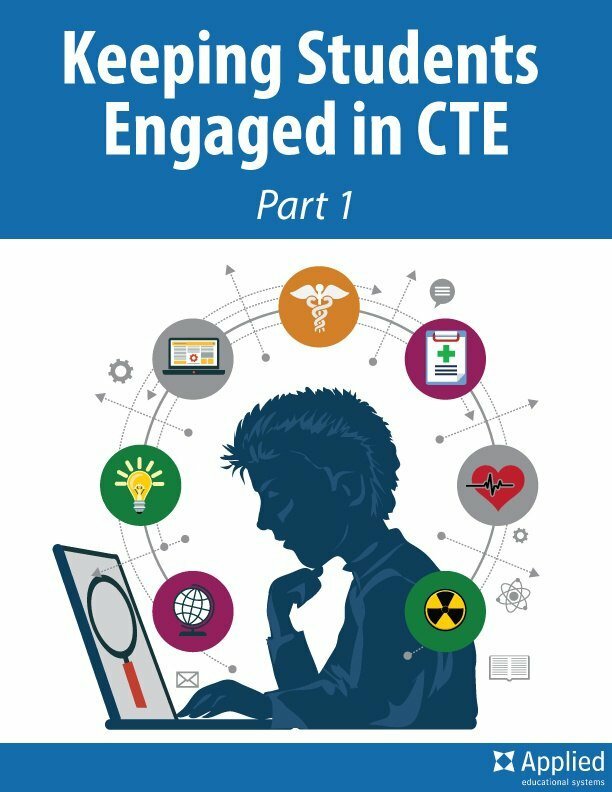 As a career and technical education (CTE) teacher, you know the importance of preparing students for the workforce — no matter which CTE career cluster or pathway they follow. But how do you express that importance to your students, school, and community? That’s where CTE Month comes in!